Some job cuts are expected in the Middle East as the operations of Dell and EMC are merged in the coming months but the combined entity may also look to expand in other areas, a Dell executive has told Gulf Business. The combination, which will go by the name Dell Technologies, creates a $74bn company with a product portfolio stretching from PCs to hybrid cloud, cyber security, and platform-as-a-service offerings. Aongus Hegarty, president of the EMEA region at Dell told Gulf Business that the EMC and Dell teams in the region were already coming together in the first 24 and 48 hours after the merger was confirmed last week. He said there would be relatively little overlap between the two given Dell’s focus on consumers, small and medium sized businesses and the public sector and EMC’s on larger global enterprises, however, some cuts are expected in areas of duplication. “Yes there will be some limited realignment of our team and organisation as we highlight priorities,” he said, declining to give numbers. 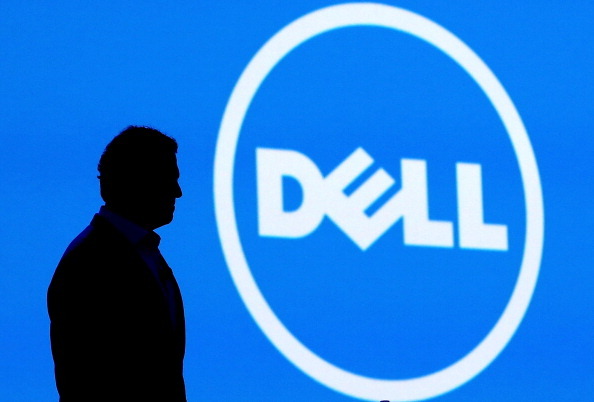 Dell had previously outlined plans to boost hiring in the region at the end of last year. Hegarty said the combined entity was also looking at ways to make the best use of its physical space and offices across the region and will expand Dell’s existing Dubai Solutions Centre to showcase products. The Middle East and Africa (MEA) operation will be led by EMC’s current senior vice president for Turkey, Eastern Europe, Africa and Middle East (TEEAM) Mohammed Amin, while Dell’s general manager for MEA and Turkey Driss el Ougmani will take another “very important role in a key business unit” Hegarty said. Amin will assume his new role in February 2017.